Drum majorettes busy with flag line. 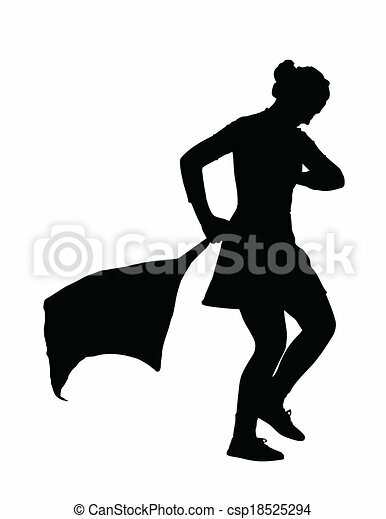 Drum majorette busy with flag line routine silhouette. 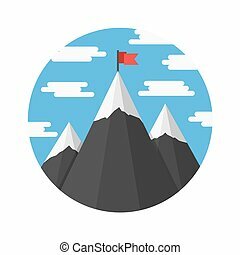 Mountains with flag success icon and business concept winner best idea, victory line art silhouette. 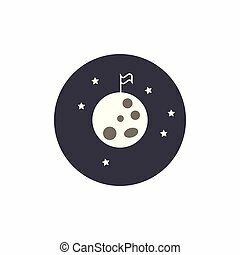 Champion statistics labeled diagram symbol vector. 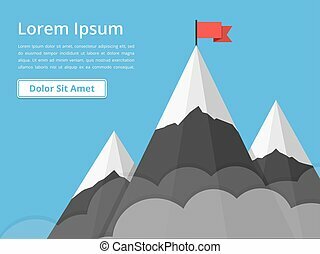 Mountains with flag success icon and business success icon. 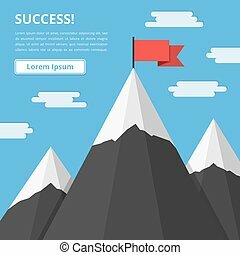 Success concept winner best idea, victory line art silhouette mountains. 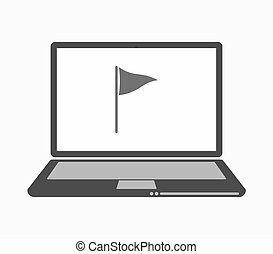 Line mountains with flag arrow success icon diagram symbol. 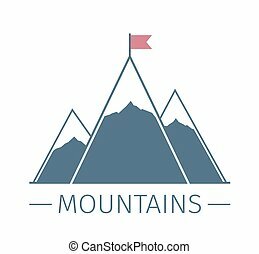 Mountain with flag on a peak. 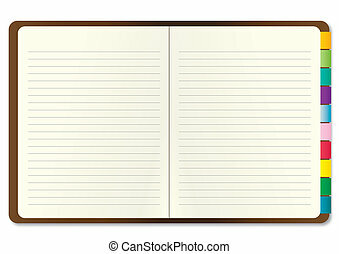 Leadership illustration. Success icon. Line design.